Hi everyone! Here with a new tutorial using a sweet doctor themed scrapkit by Creative Scraps by Crys! I think it turned out awesome! At the end of the tut, I'm leaving a FREEBIE cluster that I made with the kit for you to use for your personal signature tags! 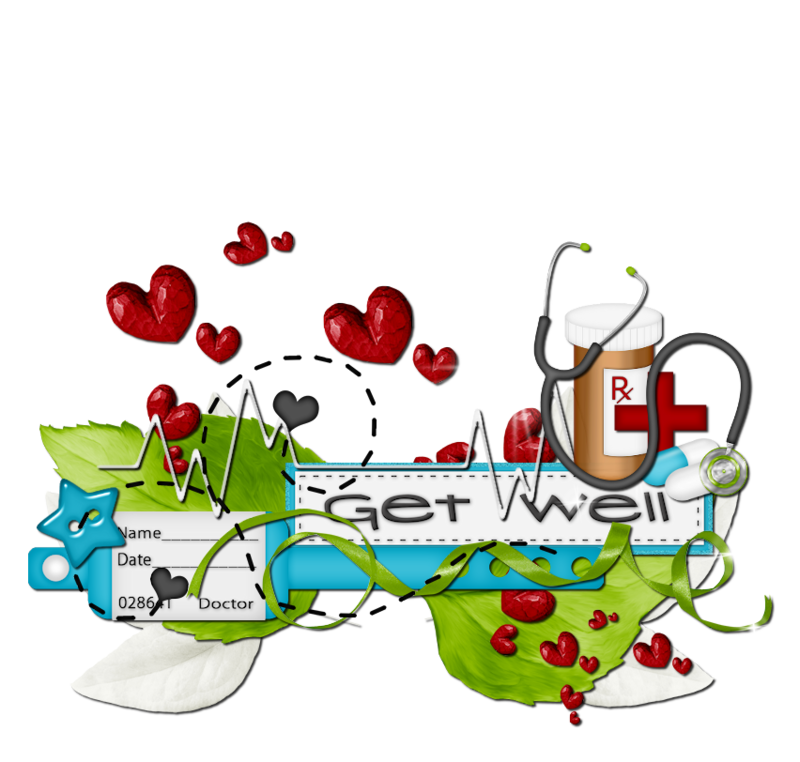 Go get the PTU kit called At the Doctor's by Creative Scraps by Crys HERE. This kit comes both in full size and tagger size and is really a cute, colorful kit! Use your tube of choice... I had to go check out the sale at www.xeracx.net and wound up with this HOT psych nurse psp tube. You need a license to use art by Ismael Rac. I also used 2 masks from Rocked by Rachel, grab those HERE. Ok, so open Gimp and go to FILE>NEW, enter 900 in both height and width, click OK. Scale and arrange all appropriately. Delete white "Background" layer from layers box. Drag and drop your tube into canvas. This tube pin-up comes with a close up and a full body, so I used both. 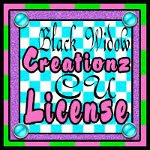 It's also smart at this point to add in all copyright info including name of artist, site and license number when applicable. Next, we're going to "thread" the button- Element 72 with Element 70. Right click on Element 70 and choose ALPHA TO SELECTION. This will make the perimeter of the selected element blink, or look like marching ants. Click on Element 72 in the layers box to highlight it as the active layer and get the ERASER tool from the toolbox then carefully erase the "thread" in the middle of the button. SELECT>NONE. See tutorial pic below on how to do so. The mask should appear black with a transparent background (see tutorial pic below- in layers box). Right click, ALPHA TO SELECTION then click on the copy of Paper 7 in layers box to activate it, SELECT>INVERT and EDIT>CLEAR. The Paper 7 copy is now your first mask, so you can click the little eye icon next to the RR_MaskSet_1_4 layer to make it invisible, or just delete that layer. Repeat with other mask and arrange on bottom left of tag. Next, you need to trim up the excess tube that sticks out below. Click on the tube layer in the layers box to activate that layer (see how it's highlighted grey? That means it's the active layer) and go over to the toolbox and choose RECTANGLE SELECT TOOL. Create a rectangle covering the area of the tube that needs to be cut. Then go to EDIT>CLEAR. SELECT>NONE. With the close up tube, I went to COLORS>DESATURATE then moved the OPACITY slider at the top of the layers box to 42%. Add a drop shadow to every single layer EXCEPT the "thread" Element 70, close up tube and masks. Go to FILTERS>LIGHT & SHADOW>DROP SHADOW with settings at 2/2/2, click OK.
Then you want to add in your personalization, tag name, etc. I used a font called Indie Flower in a dark red shade sized at 68 pixels. Right click ALPHA TO SELECTION, SELECT>GROW by 2 OK, add a new transparent layer, fill the selection with white. SELECT>NONE. Add a drop shadow to this as well with same settings as before. And here's the cluster! Personal use only! Right click and save and leave me a comment if you do! I love comments and always want to know if you like my shares! I'd also love to see what you create using my tutorials!